Our view: Inspired by the successful Pitchman model the Pitchman R offers a rounded lens and classic notch bridge for a traditional look. 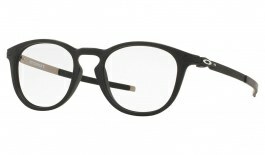 Made from lightweight, stress-resistant O Matter™ with ultra-light steel temples for ultimate all day comfort. You wear them for style. You wear them for necessity. But if your prescription lenses are made for indoors, wearing them in the sun will leave you squinting. 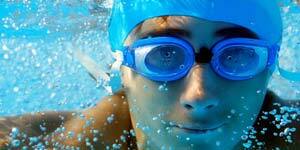 Why not have the best sun lenses custom made to your prescription? 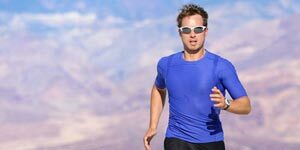 We use the official Oakley prescription programme so you get Oakley Prescription Glasses, glazed at Oakley's California lab, using genuine Oakley prescription lenses. Oakley True Digital™ lenses maximize performance by utilizing Oakley Dual-Peripheral Technology™ to deliver the best possible optics. 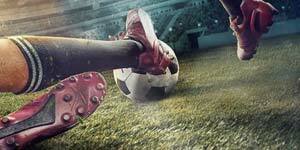 In the far periphery, blurring and distortion are minimized, providing better motion detection. 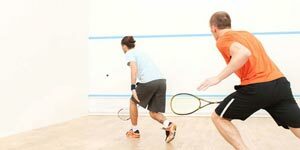 In the mid periphery, binocular vision is balanced, providing better recognition of larger images. 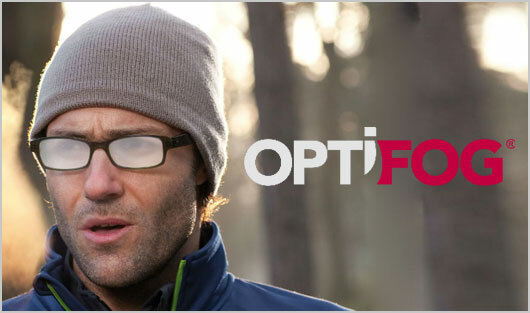 An anti-reflective coating engineered exclusively for the critical needs of athletes and sports enthusiasts. 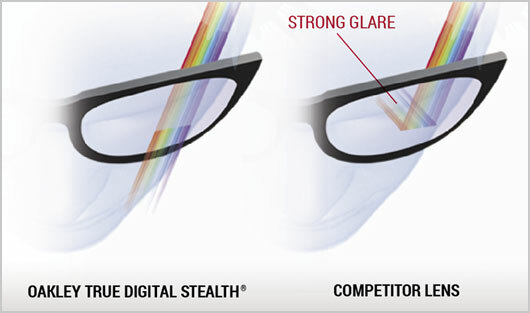 Optimizes the wide, crisp visual field of Oakley True Digital lenses by reducing back surface reflections and glare. 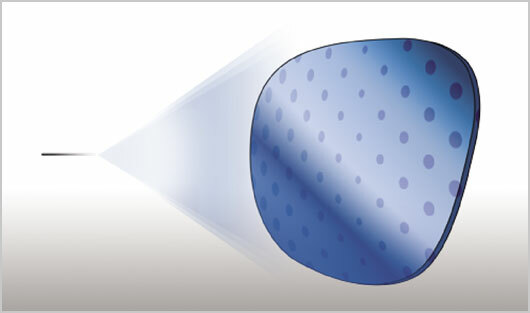 Repels dust, dirt and oil with an invisible shield of oleophobic and anti-static protection that helps your lenses stay clean. 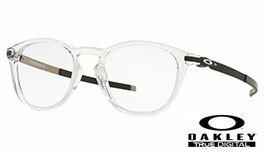 Oakley can custom-build eyewear with prescription lenses exactly to the your requirements. 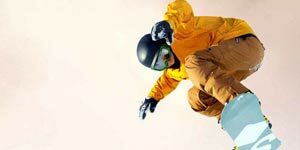 Take advantage of the quality and innovation of a specialty lab created for Oakley dealers. 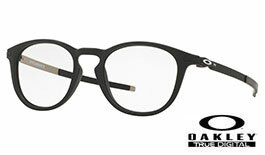 Genuine Oakley prescription lenses come complete with the Oakley logo engraved into the left lens. 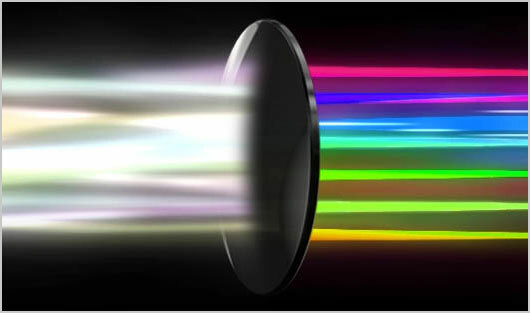 Oakley Iridium® is a premium lens coating available in a spectrum of colors designed to balance light transmission and reduce glare, meaning you can enjoy a precision optical experience that won't tire the eyes, even in bright weather. 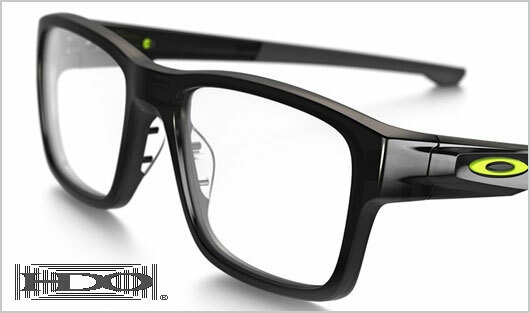 High Definition Optics® (HDO®) is the bedrock of Oakley’s superior clarity and reliability. Oakley’s HDO makes distortion disappear. In fact, not only does HDO meet the American National Standards Institute (ANSI) clarity testing requirements, it exceeds them. 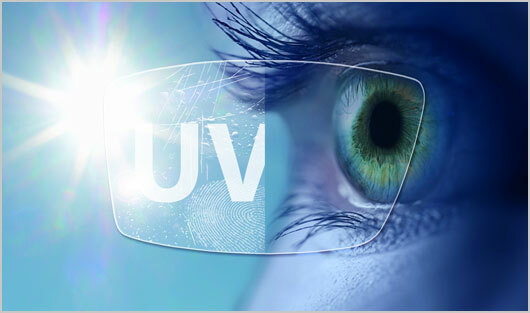 Oakley Plutonite® filters out 100% of all UVA, UVB, UVC and harmful blue light up to 400nm. 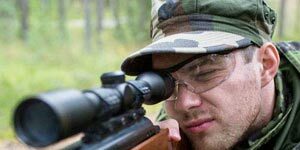 The lens material itself blocks UV, so you don’t have to rely on a thin surface coating that can wear away or become scratched. 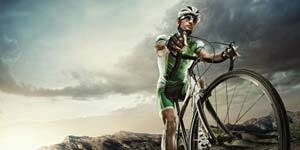 Oakley optical technologies allow for lens curvature that improves protection at the top and sides of your eyes. 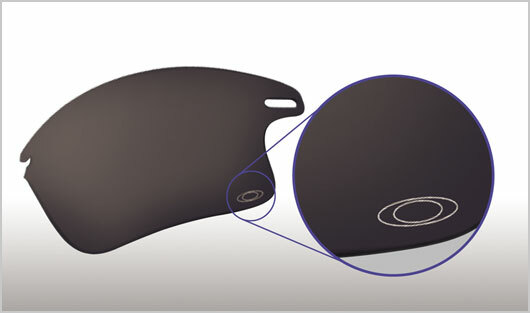 Essilor is a world leading manufacturer of ophthalmic lenses. 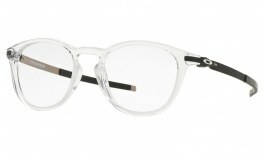 With a reputation for high quality materials and coatings these lenses are a popular choice among opticians for use in the most technical of frames on the market today. 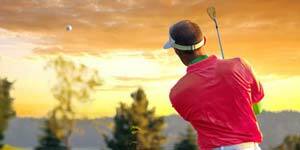 Essilor Transitions lenses are clear indoors and at night. 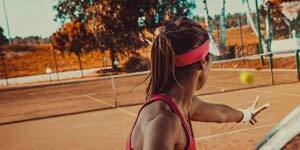 Once outdoors, they adapt spontaneously to varying light conditions so you can enjoy the convenience of the ideal everyday pair of glasses for indoors and outdoor use. Options available are Signature Transitions VII and XTRActive Transitions. 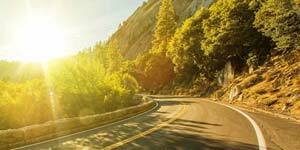 Daytime light and weather conditions constantly change while driving and so do Transitions Drivewear sun lenses. Their NuPolar® polarisation removes glare off the road and car bonnet. Transitions photochromic technology adjusts the colour and tint of the lenses as light conditions change, providing ideal color and clarity for driving. 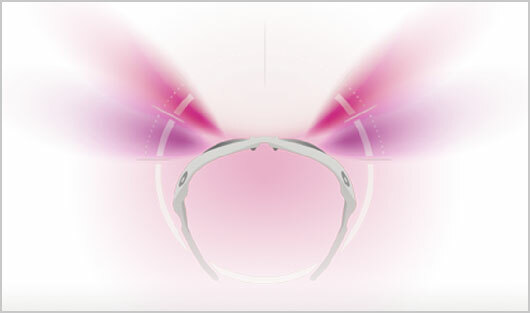 Crizal Forte is the most advanced anti-reflective lens on the market. Crizal Forte offers unrivalled performances against the 5 enemies of vision: Glare reduction, smudge resistance, scratch resistance, dust repellence, water repellence.